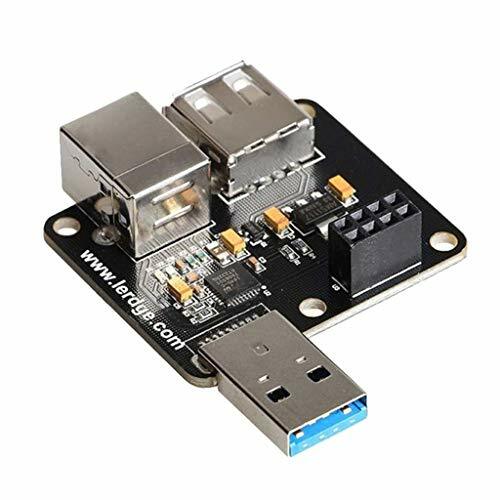 – Can also be used with an external USB3.0 cable, with expansion of U disk and WiFi module. Can also be used with an external USB3.0 cable, with expansion of U disk and WiFi module. The voxel is a unique, easy to use, beginner-friendly 3D printer that brings 3D printing to the masses with its simple menu system displayed on a 2.8″ Color IPS touch screen. The assisted leveling system reduces calibration to a single tap on the touch screen and the print nozzle can be swapped out in seconds, without the need for tools of any kind. 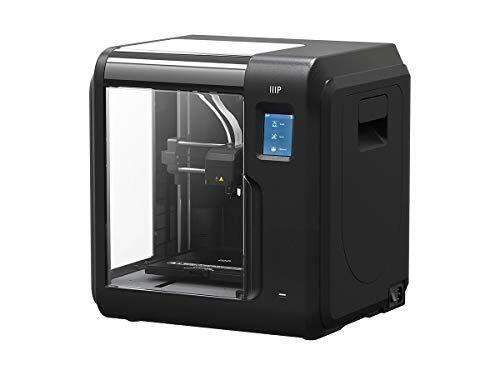 It features 8GB of internal memory for storing 3D models, a USB port for connecting a flash drive, a wi-fi® radio with a hot spot option for connecting your PC, and a built-in camera for monitoring print operations. Best of all, the printer comes fully assembled and includes sample 3D models and filament, allowing you to start printing within minutes of taking it out of the box. Quick change nozzle heated Removable build plate assisted leveling internal memory Quick change nozzle: unlike other 3D printers, which require tools and 20-40 minutes of work to replace the nozzle, The voxel has a quick change nozzle that allows you to change the nozzle in seconds, without the need for tools of any kind. Heated Removable build plate: The removable, flexible build plate makes removing a model A breeze. Simply remove and flex it to dislodge the model. 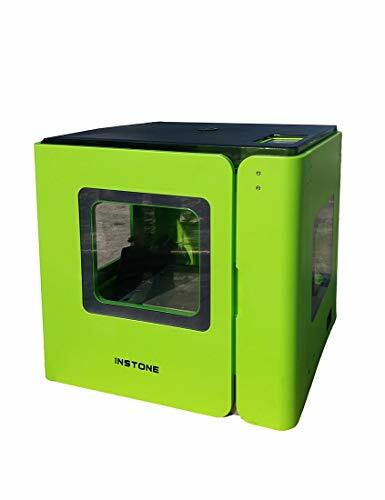 You can easily replace it if it becomes damaged or can swap in a second build plate to start a new print immediately after completion of a project. Additionally, it can be heated to temperatures up to 60° C. Assisted levelling: assisted beds leveling makes the process of setting up the print beds as easy as a single tap to the touch screen interface. Internal memory: the printer has 8GB of internal memory.